i) Flameproof Push button On- Off, Only On / Off. 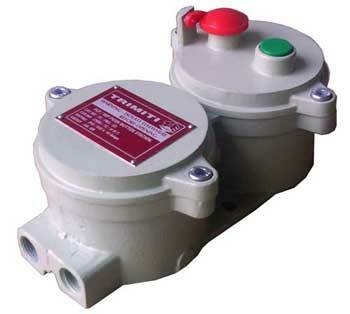 ii) Flameproof Push button Station With Indicator. 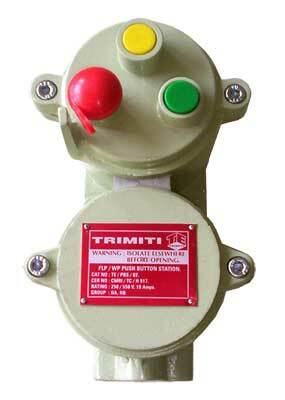 iii) Flameproof Push button Starter With On - Off & Reverse Button. 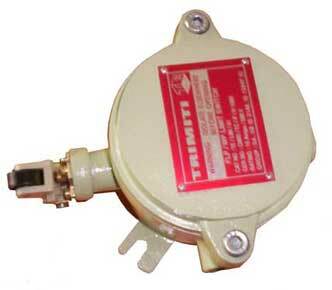 iv) Flameproof Rotary Switch Upto 32Amps. 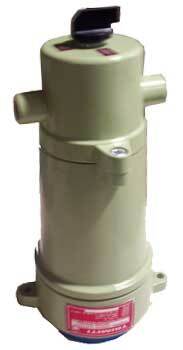 vii) Weatherproof DOL Starter Upto 20Hp. 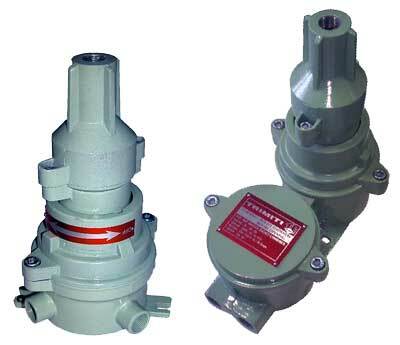 viii) Weatherproof Star - Delta Starter Upto 200Hp. 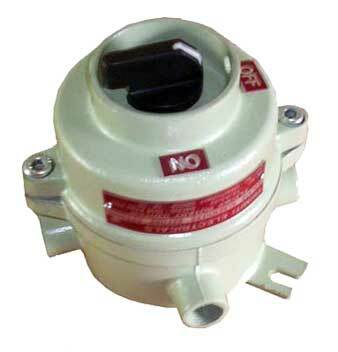 ix) Flameproof / Weatherproof Switch Socket Compressed Upto 63Amps. 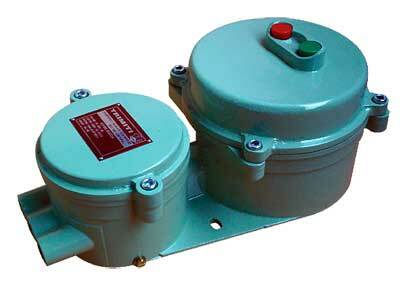 x) Flameproof / Weatherproof Control Gear Suitable For Hpmw / Metal Halide Fitting. 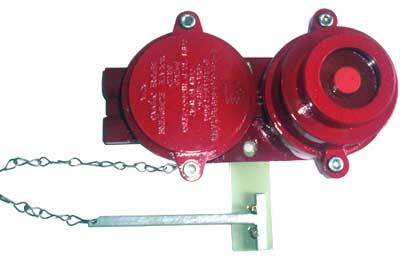 xi) Flameproof Fire Alarm / Manual Call Point.